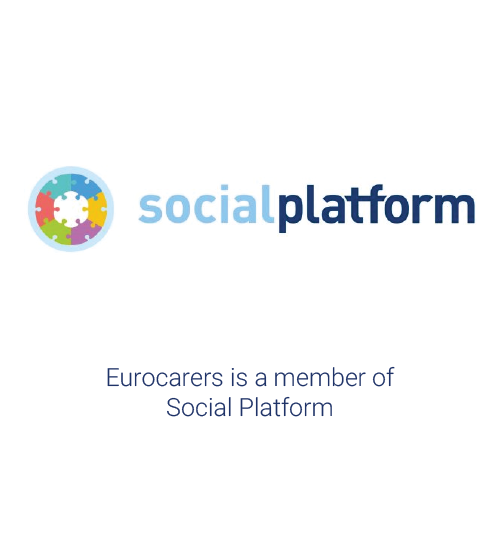 The European Parliament Informal Carers Interest Group brings together MEPs from different countries and political parties who are willing to support the development of carer-friendly societies. 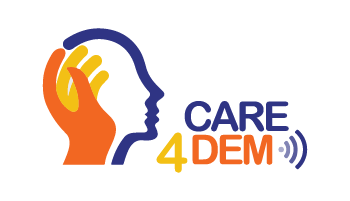 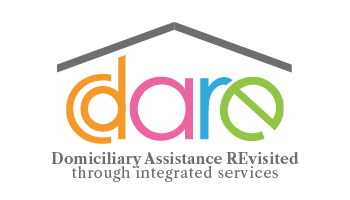 The Group aims to critically monitor and analyse EU policy development for its impact on carers and to propose and advocate concrete action in order to improve the day-to-day situation for Europe’s many carers, working in close partnership with relevant stakeholders. 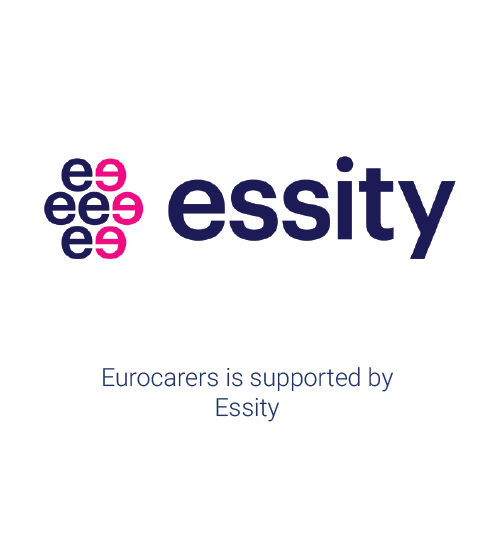 Eurocarers provides the secretariat to the Interest Group on Carers. 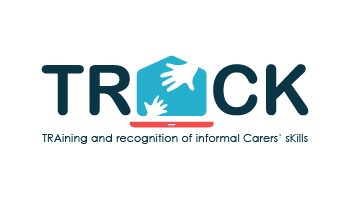 The Interest Group celebrated its 10th Anniversary on the 7th November 2017. 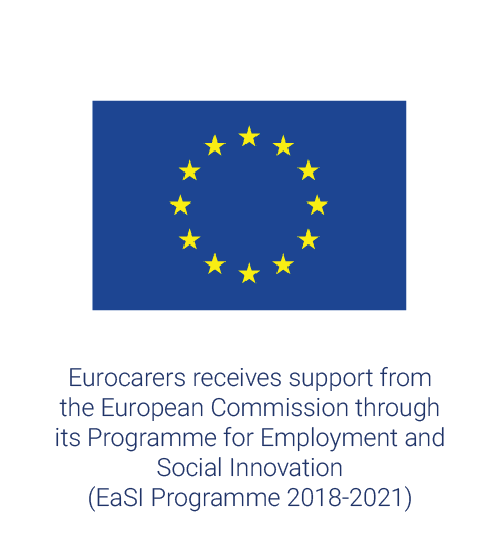 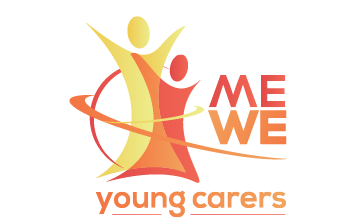 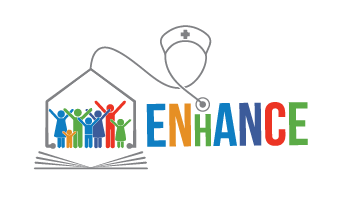 A leaflet presenting the Group’s key achievements in the last 10 years is available here: EP Informal Carers Interest Group – 10th anniversary lealfet.